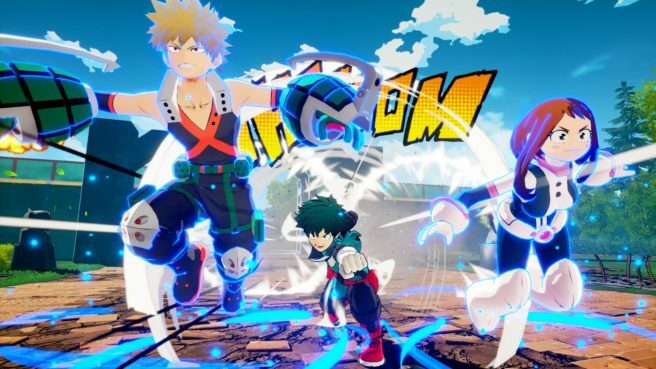 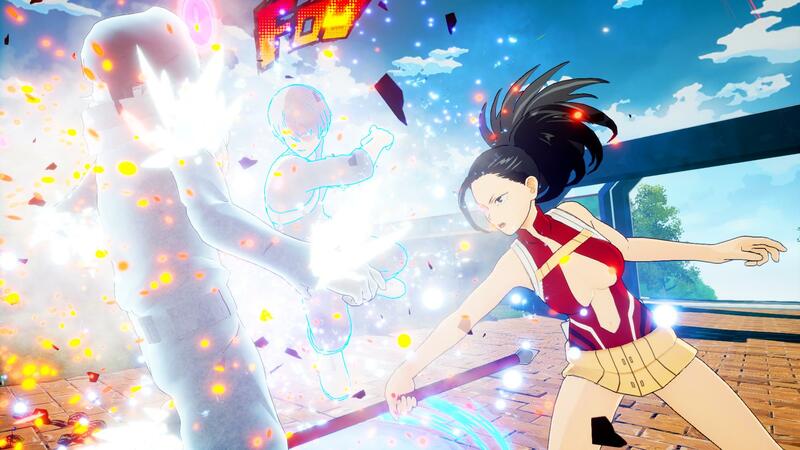 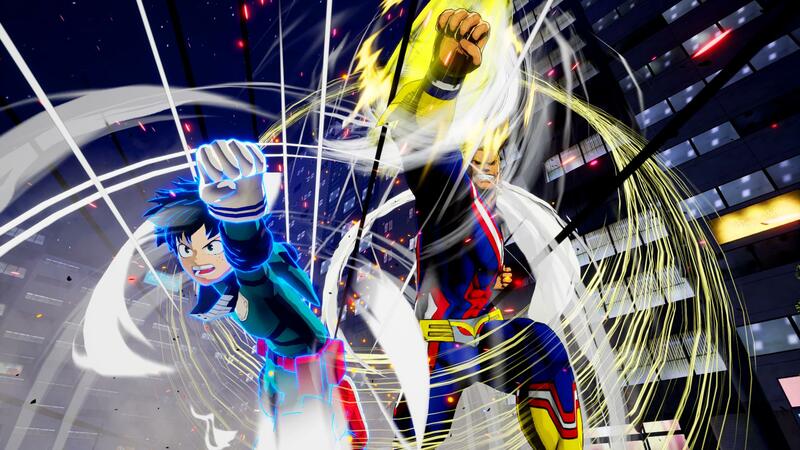 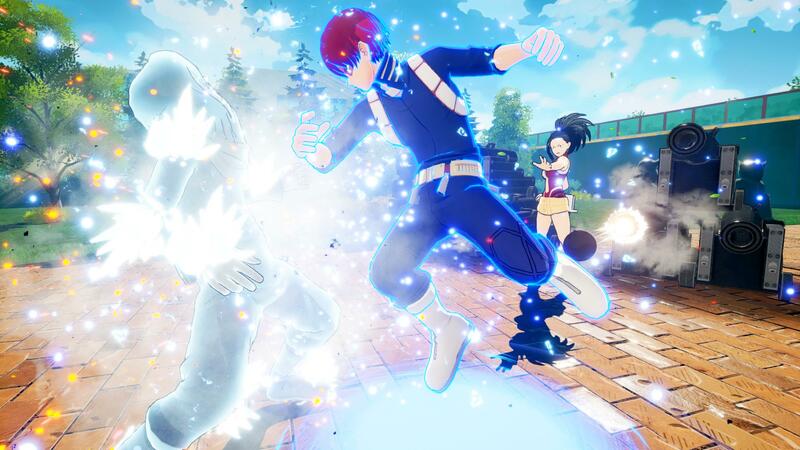 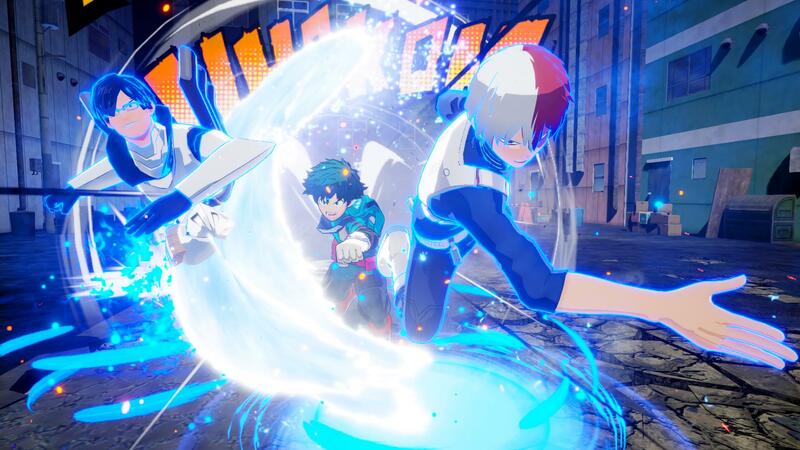 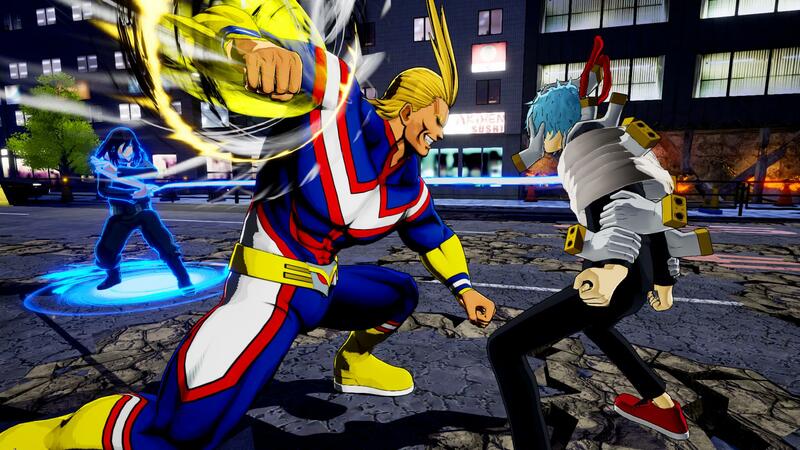 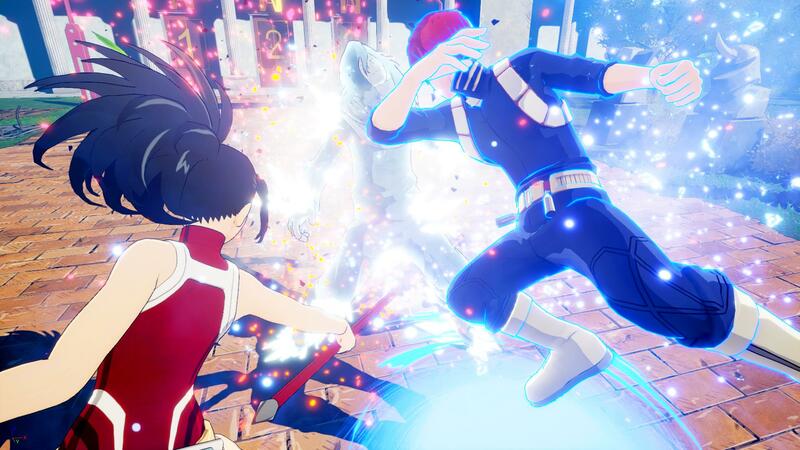 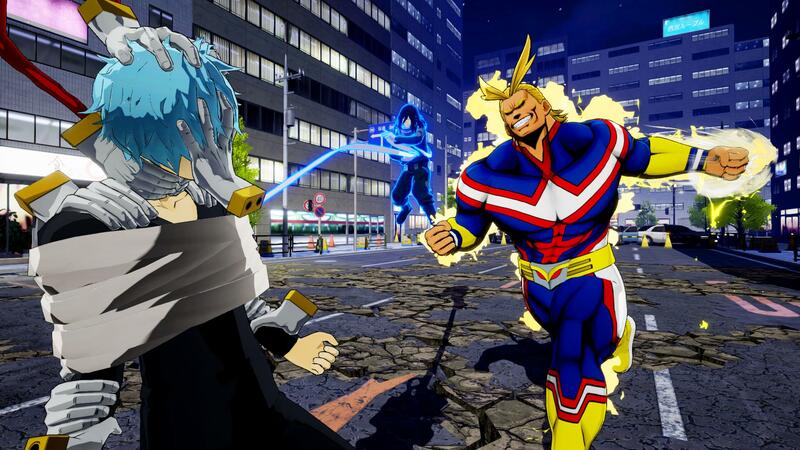 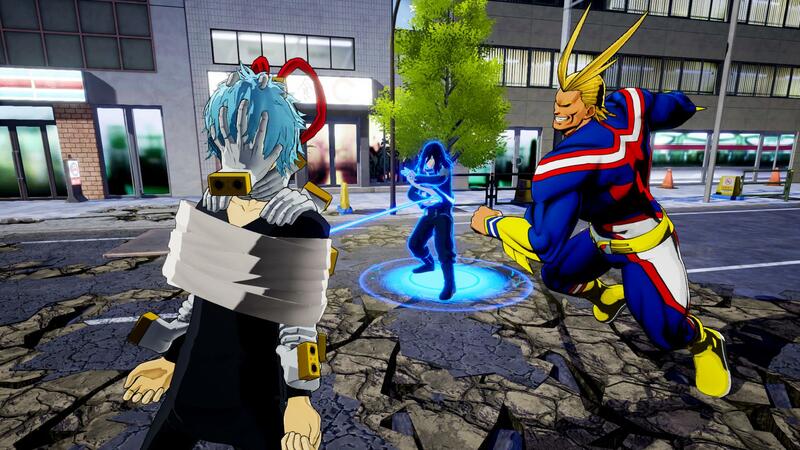 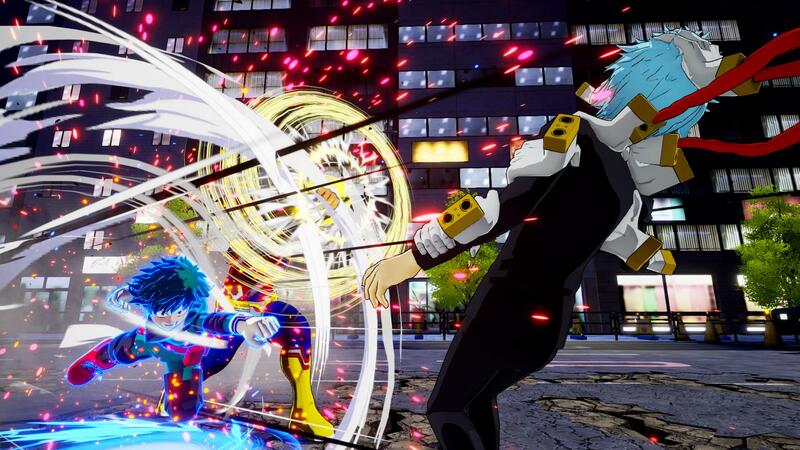 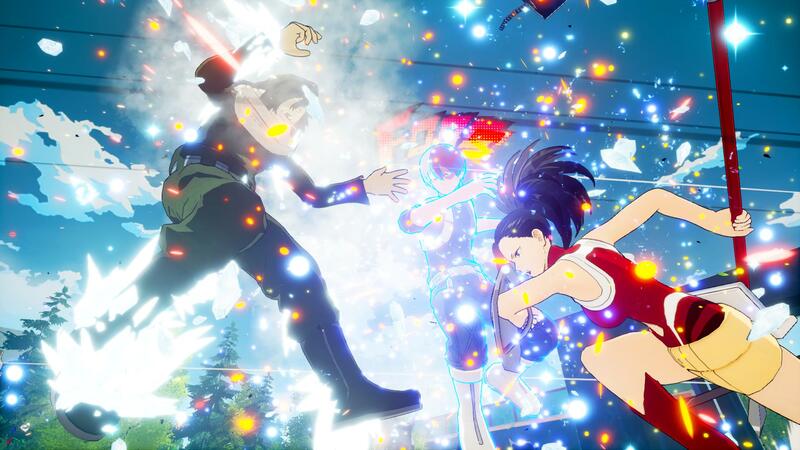 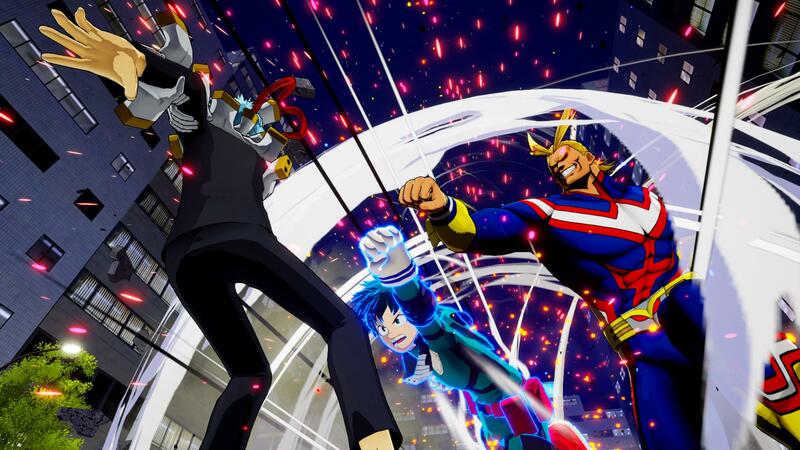 Bandai Namco published a new round of information for My Hero: One’s Justice today. 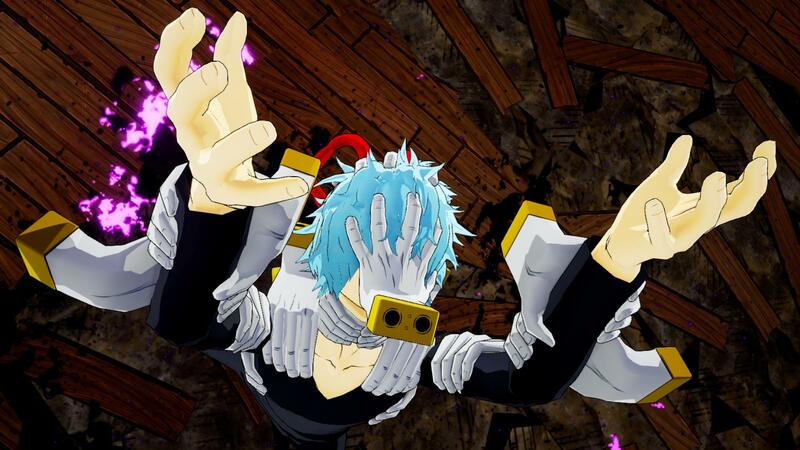 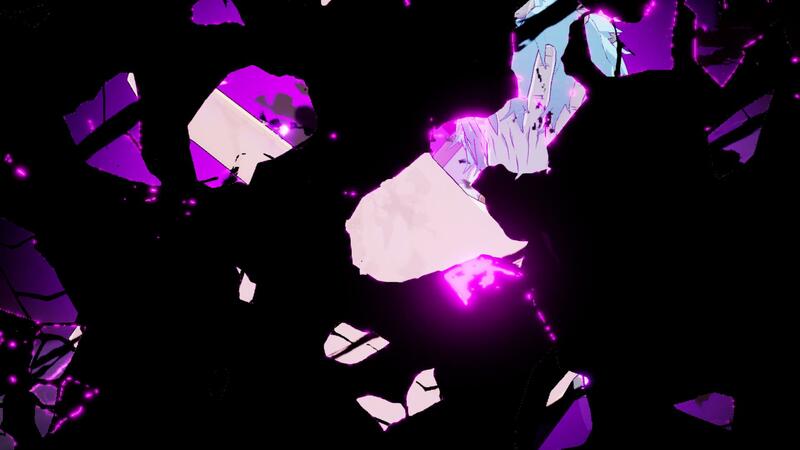 This time around, we have a look at Tomura Shigaraki and the Sidekick System. 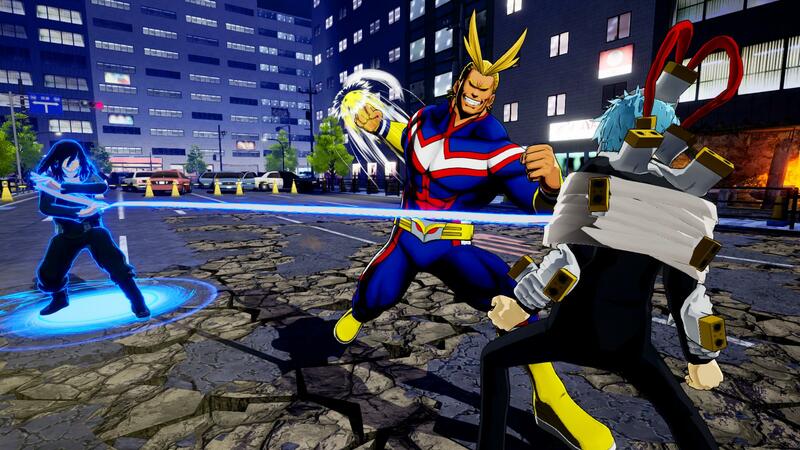 We have screenshots showing off today’s highlights and more below. 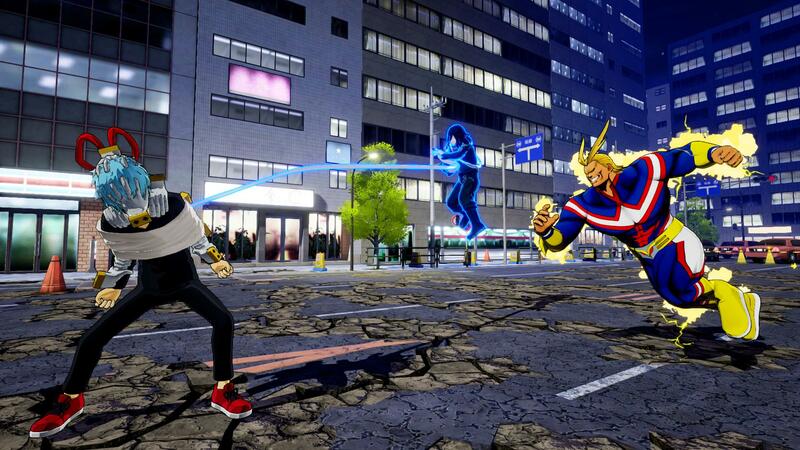 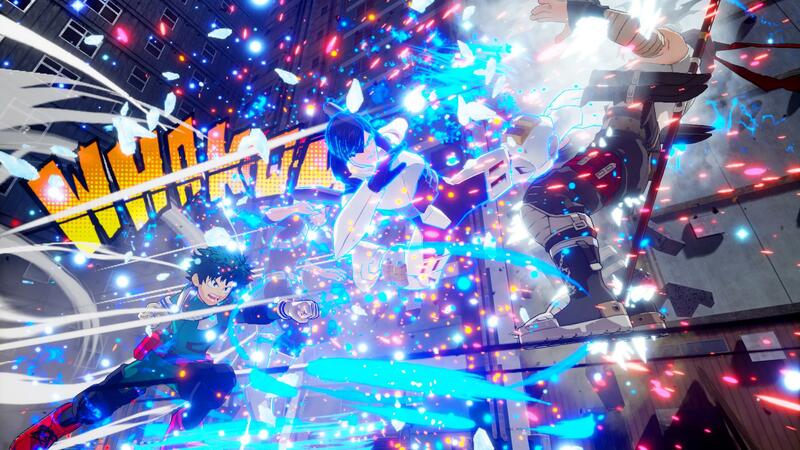 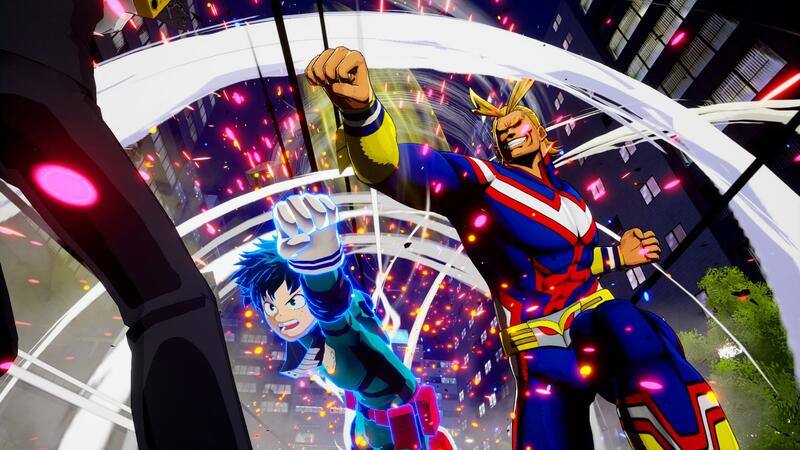 My Hero: One’s Justice launches later in 2018.